It’s larger. The system moves more water, requiring a 61cm x 45.75cm outlet grill – that’s almost 30% larger than in our Original model! The broader, deeper current gives beginners more room to drift. It’s faster (or not). Power it up to its demanding top speed of 1:11/100m, or at the push of a button, slow the current down to a gentle pace. 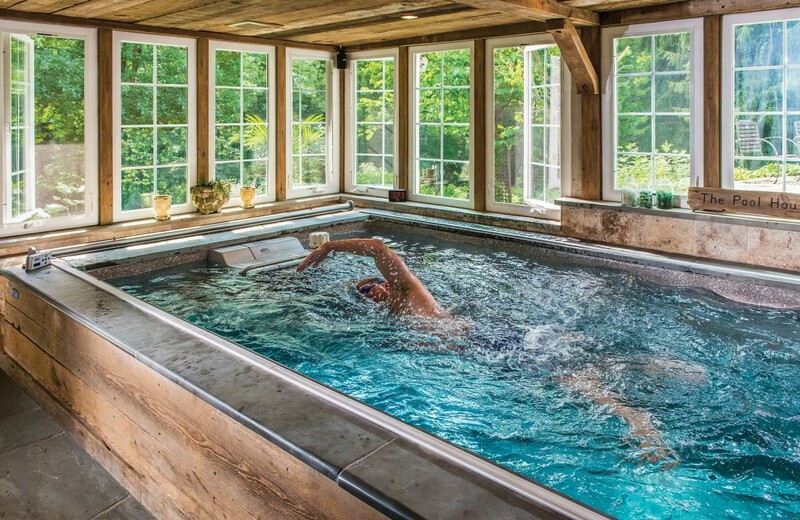 A significant step up from our Original current, the Performance Endless Pool offers greater versatility for all. 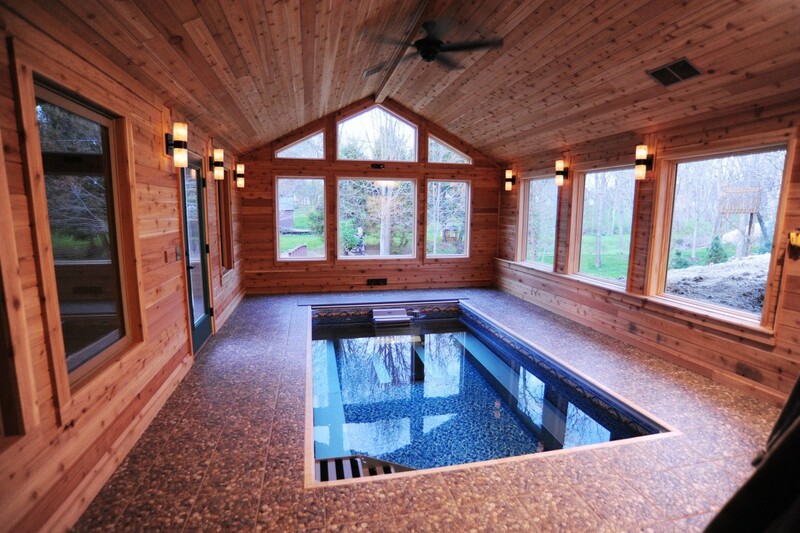 Whether you’re a strong swimmer or a novice, this pool adapts to where you are now … and delivers an ideal environment in which to grow your skills and your fitness level.